From overall conduct of the accused, it cannot be said that after causing the murder, he has acted in the manner to be termed as something uncommon, which render the sentence of life imprisonment inadequate and calls for death sentence, the Bench observed. 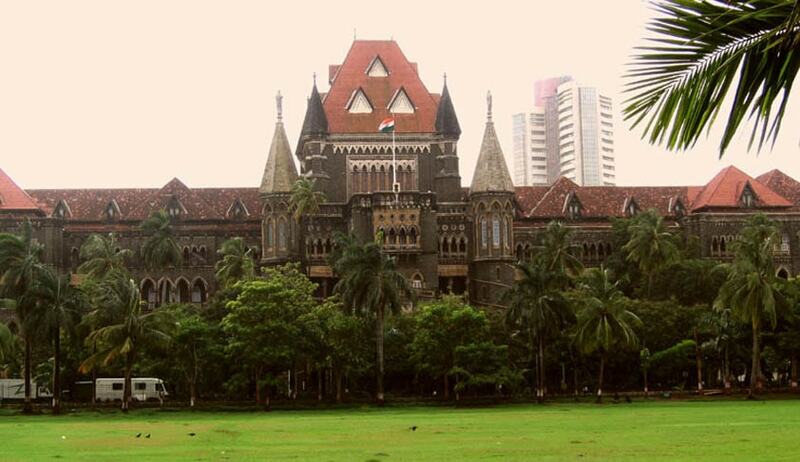 The Bombay High Court, has commuted death penalty awarded by Trial Court to a man who was convicted for murdering his wife and two daughters, to life imprisonment. The Court commuted the Death sentence awarded to life imprisonment, though with a rider that the State Government shall not consider the case of the appellant for premature release unless the appellant undergoes minimum sentence of 30 years.